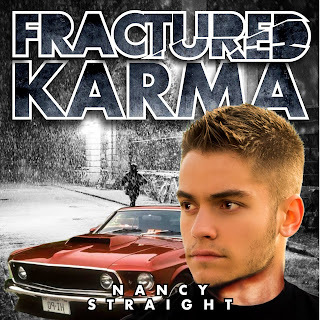 Author Nancy Straight: Fractured Karma Audiobook Release! Today is the day!!! I have been patiently waiting. . . and waiting. . . and waiting - but the email notification from Audible just popped in my inbox today!! 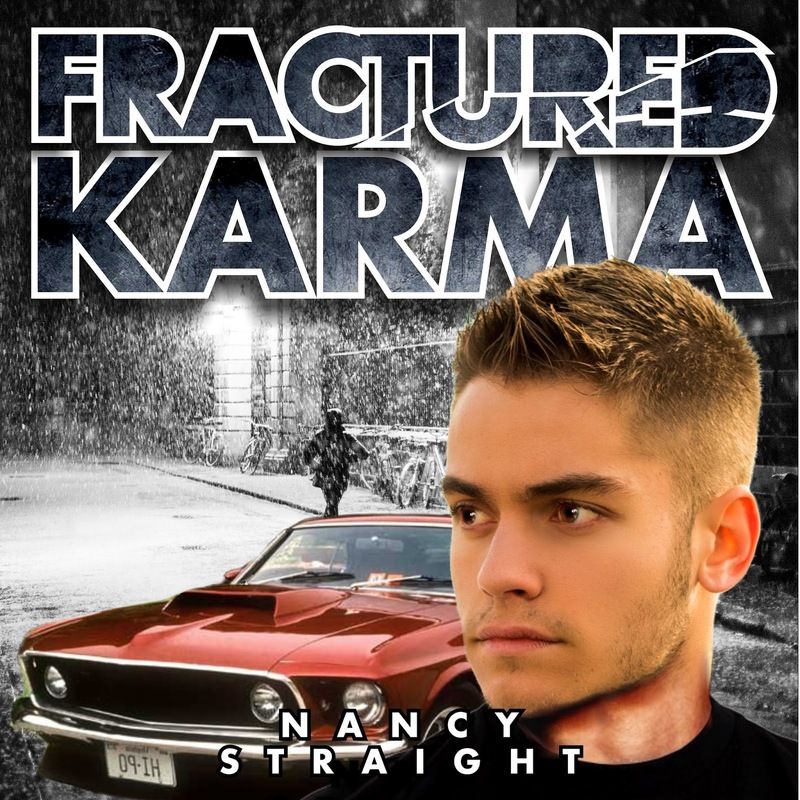 Fractured Karma is live on Audible right now! The narrator is Tristan Wright. If you use twitter, send him a congratulations tweet! (@TrisWright) He did a FANTASTIC job and I am beyond excited to share it with all of you! If you have never used Audible, I HIGHLY recommend it. 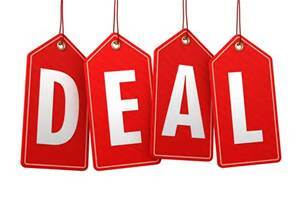 You can try the service for free for a month, that's right, FREE! You just log in with your Amazon credentials and you can try one of millions of titles (to include any of my books!). I use the audible app on my i-Phone, and while I'm doing laundry, dishes, or running errands around town, I listen to books. Cool, right? When my husband first put it on my phone, I was sure I would never use it - I listen to books every day.